Teams are entered in the Notts Ladies and Mixed Interclub Knockout competitions. We submit a team in the Taskers over 50's competition; an interclub knock out for clubs in Nottinghamshire and surrounding counties that raises funds for junior golf. You can see more about the Taskers competion on the Taskers website. 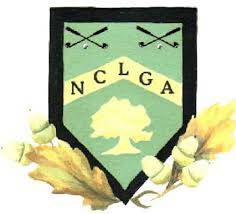 We play friendly matches against other local clubs and we play in the Nottinghamshire Ladies Winter Golf League. If you would like to be considered for selection for any matches, look out for the entry sheets on the notice board in the Ladies locker room.